"This is a problem, I assume?" "One of many." 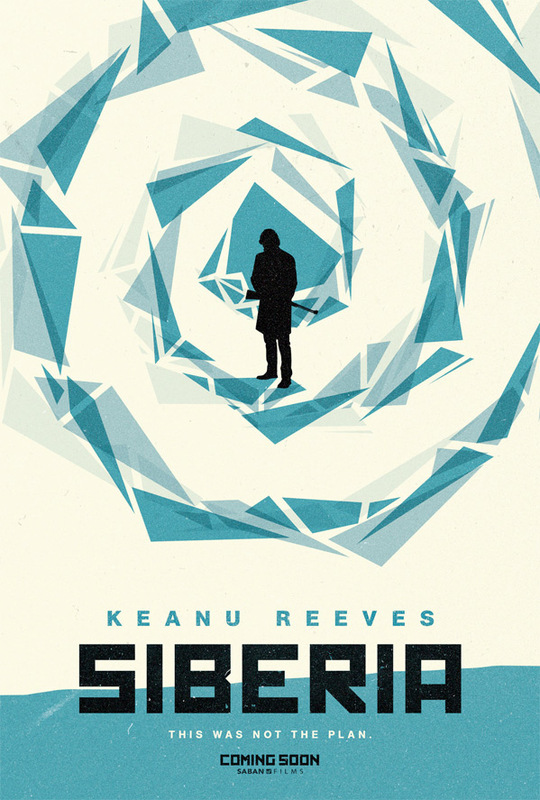 Saban Films has revealed an official trailer for a romantic thriller titled Siberia, one of the latest films starring the one-and-only Keanu Reeves. The film follows an American diamond merchant who travels to Russia and goes to a small Siberian town, where he falls for a woman who owns a cafe. "As their passion builds, so does the treacherous world of the diamond trade from which he is unable to extricate himself. Both collide as the American man desperately looks for escape in a world with no exit." The film's cast includes Pasha Lychnikoff, Ana Ularu, Aleks Paunovic, Veronica Ferres, and Molly Ringwald. If you're interested in this, it will be in theaters in July this summer, so not too long of a wait. Perhaps that's the best time to watch a romantic thriller set in the colds of Siberia, right? 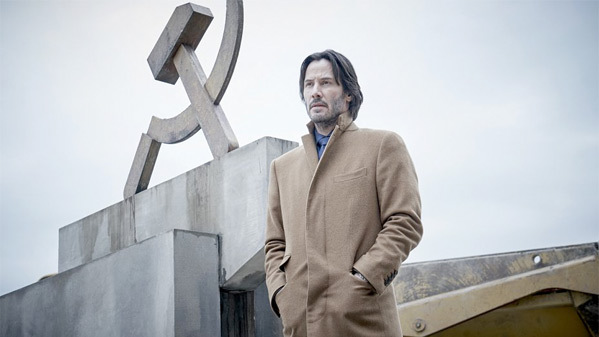 An American diamond merchant named Lucas (Keanu Reeves) travels to Russia to sell rare blue diamonds of questionable origin. As the deal begins to collapse, he falls into an obsessive relationship with a Russian cafe owner in a small Siberian town. As their passion builds, so does the treacherous world of the diamond trade from which he is unable to extricate himself. Both collide as the American man desperately looks for escape in a world with no exit. Siberia is directed by American filmmaker Matthew Ross, director of the films A Hero's Welcome and Frank & Lola previously. The script is written by Scott B. Smith and Stephen Hamel, based on a story by Stephen Hamel. This has not premiered at any film festivals or elsewhere yet. Saban Films will release Ross' Siberia in select theaters starting July 13th this summer. Who's up for this?